Mowgli was found abandoned as an infant in the jungle by Bagheera the panther. Ten years later, when the wolf pack that adopted him as their own must send him away to a man-village to keep him safe, Bagheera agrees to take him there. Along the way, a sulky Mowgli faces new dangers in the jungle. The tiger, Shere Kahn, who hates all man, as well as some kidnapping monkees, and a dangerous snake stand in the way of Mowgli's safety. 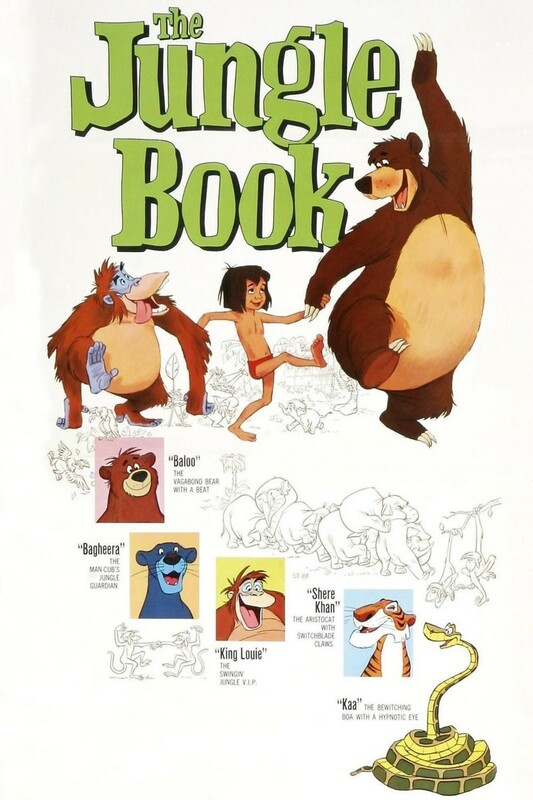 Mowgli, Bagheera and their new-found friend, Baloo the bear, learn the value of friendship as they struggle to get the boy safely to the village.